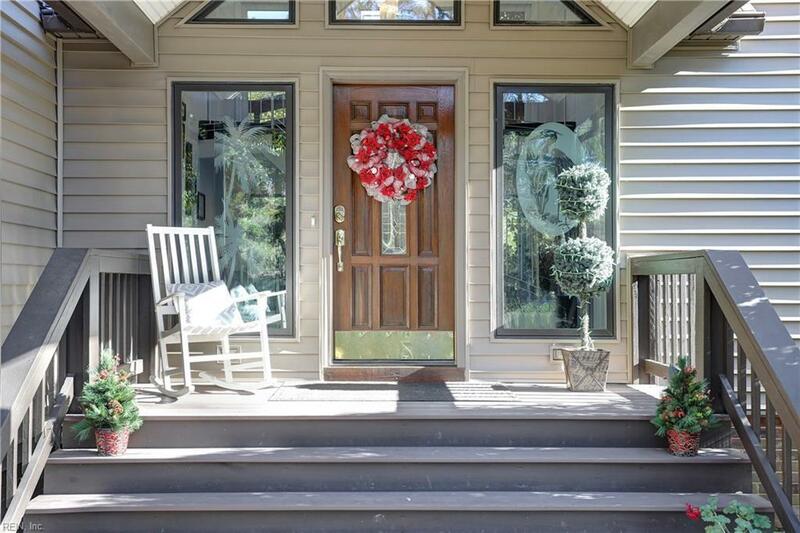 (virtual, interactive tour - Find & Click link!) 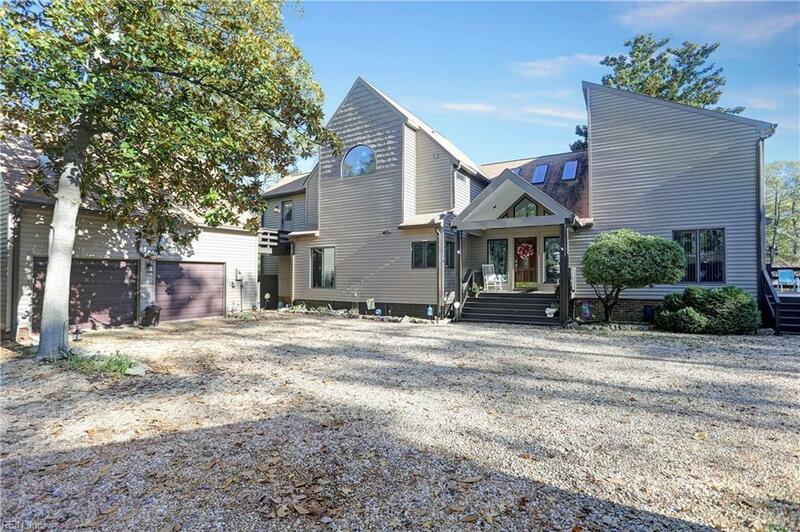 Gorgeous waterfront home seeking fun-loving, nautical companions. 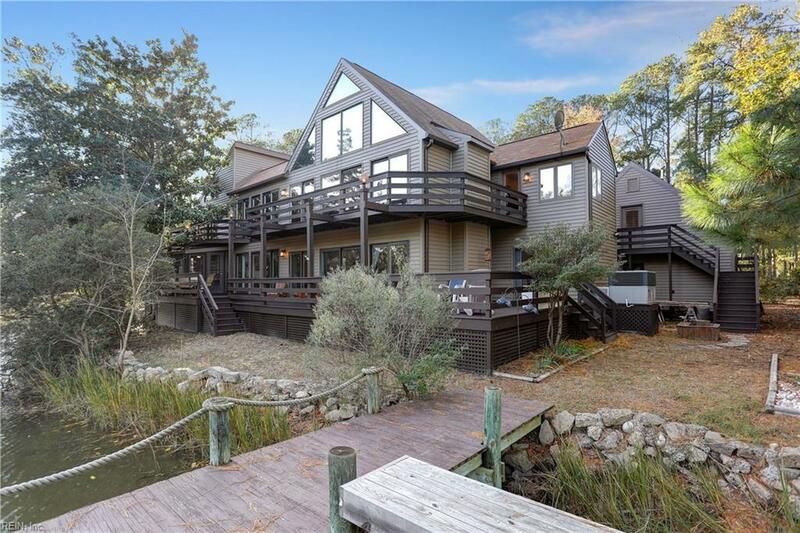 On nearly an acre of quiet waterfront, this is real waterfront living - every room has a deck & water view. 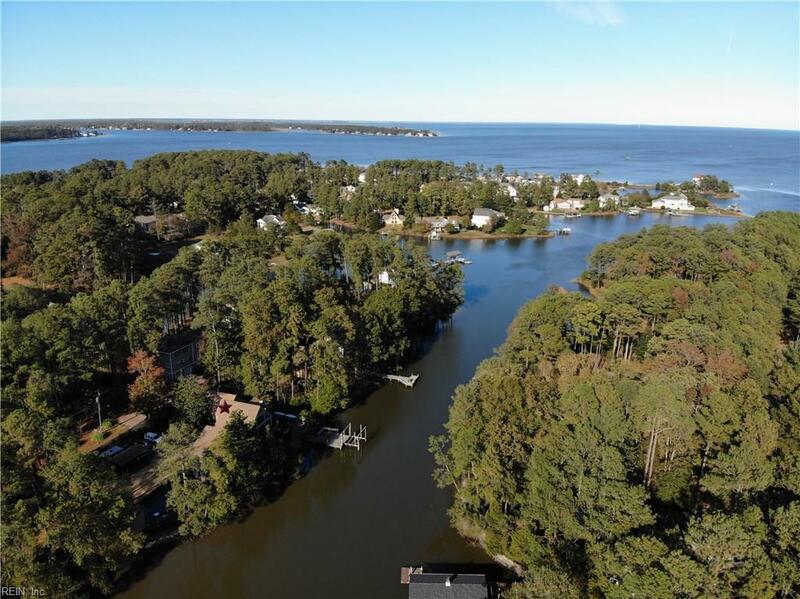 Living near the intersection of Poquoson River & Roberts Creek, you have fast access to open water & protection from storms. Come see 3 master suites, open shared spaces, private outdoor living at pool deck & fire pit hub & on various decks. Brace yourself, heres whats new: Pool Liner-2018; HVAC-2016; AND NEW in 2015: all Vinyl siding on house, garage, cabana, & she-shed; new AZEK pool deck; new TREX decking on all rear decks (note: back corner structurally reinforced for hot tub); AND new kitchen counters & appliances; new granite in bathrooms; new carpet downstairs; AND breakfast room converted from hot tub room; AND Florida room converted from screen porch; AND new exterior doors & lattice; AND new cabinets & counters in cabana. psst: look at virtual tour!